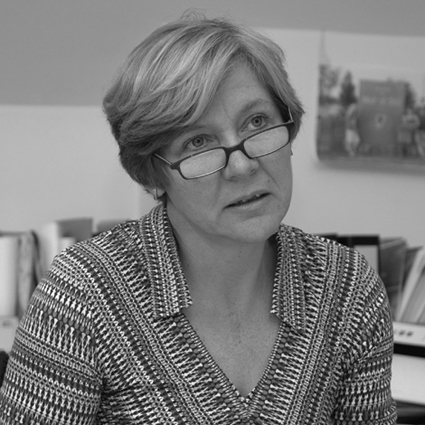 As a founding director of Rivington Street Studio, Wendy takes a holistic approach to the design of the built environment and infrastructure to positively enhance the lives of as many people as possible. She has over 30 years’ experience in the education, housing and public sectors and has built a strong reputation for understanding the vision and aims of a project. She takes a ‘hands-on’ approach in translating the earliest of conceptual ideas into a physical reality. Wendy is active in higher education by delivering lectures, hosting design workshops and as an external examiner, and she is a governor of a local secondary school.